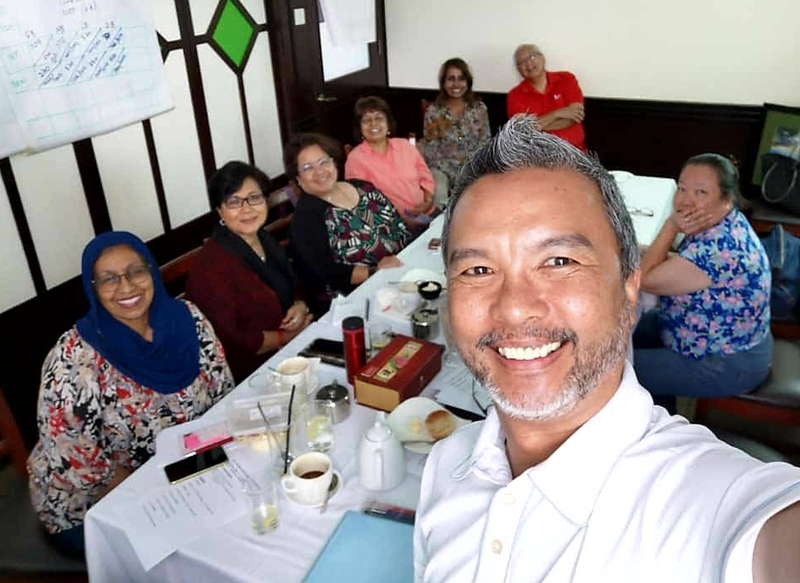 Amy Wan Ratos, Andal Krishnan, Hamidah Marican, Justin Hong, Lee Seng Teck, Masitah Babjan, Patricia Nunis, Putri Juliani Johari, Sudeep Mohandas. Here is the planning team during one of our work sessions. See you soon in Malaysia!